WVIA Public Media is proud to once again host the Little League Challenger Exhibition Game! 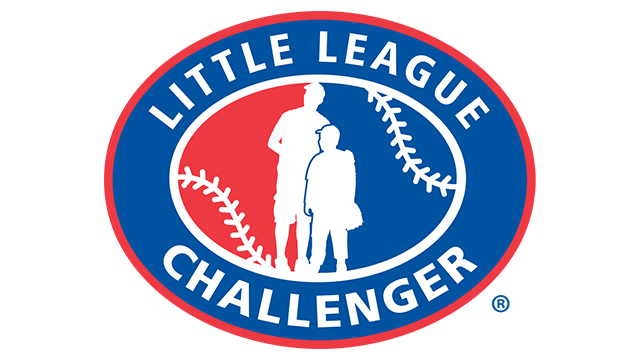 The Challenger Division was established in 1989 as a separate division of Little League that enables boys & girls with physical and developmental challenges, ages 4-18, or up to age 22 if still enrolled in high school, to enjoy the game of baseball. Since 2001, two Little League Challenger Division teams have been invited to play an exhibition game at the Little League World Series. The first 3 years the teams came from local programs. Since then, teams from nine different states, from as far away as California, have participated. The teams playing in the Challenger game as part of the World Series are representing more than 30,000 Challenger players in more than 900 leagues worldwide. The 2016 teams are Camp Hill Little League from Camp Hill, PA and Grand Junction Little League from Grand Junction, CO.